Cost of living is the amount of money required in order to maintain a certain standard of living in a particular location. This is a useful measurement for those who have plans on moving to a new city, state, or country, offering a reliable source of comparison between one’s current location and the one that they are considering for their relocation. When determining the cost of living of a location, agencies select a representative sample of goods and services, check their prices, and take into account how each of these items affect one’s budget in a span of one year. The price for every item is weighted according to its relevance to a typical family’s budget. For example, the total amount paid for buying milk over the course of a year might be more compared to the total cost of clothes bought, given that households usually buy milk more frequently than clothes. The cost of living index is a theoretical price index that measures the relative cost of living between locations over time. As an index, the cost of living in the primary location is fixed at 100, while the values for the other location/s could be higher or lower, depending on whether the cost of the expenses being compared with the primary location are more expensive or cheaper. 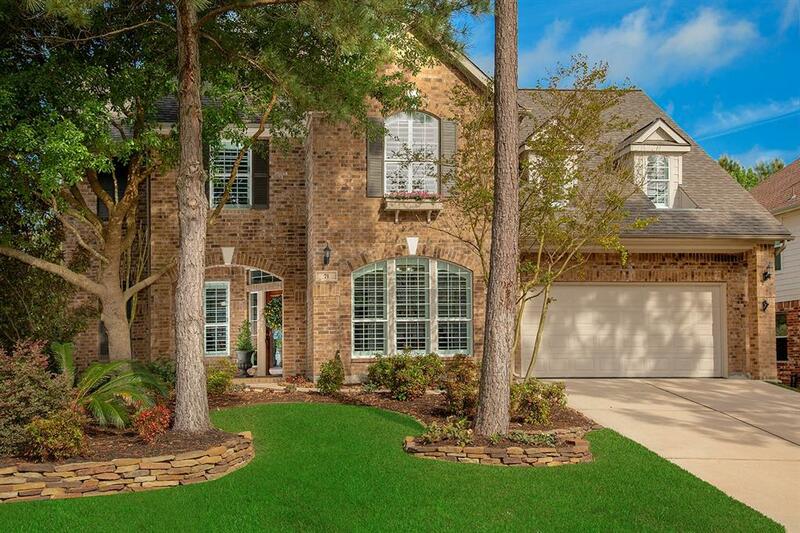 Planning to move to The Woodlands, TX? Before you make a decision, it would be best for you to check the cost of living index for this city and compare with that of your present location. To give you an idea about the affordability of this area and if you can afford to live here, we have prepared the table below. This table shows the most recent cost of living indexes for The Woodlands, as well as the ones for the state of Texas and the United States. The primary location in this table is the United States, so all of the values under this are fixed at 100, while the values under The Woodlands and Texas would vary, based on the actual values of the basic expenses in these areas. Based on the table above, the overall cost of living index in The Woodlands, TX is 122.5 – 20.7 points higher than the state’s index and 22.5 points higher than that of the whole nation. This means that The Woodlands residents are generally paying 20.7% more on basic expenses compared to the rest of Texas and 22.5% more compared to the rest of the country. If you are moving to a new city, you’d probably want to know how much the basic grooming services would cost, since these would definitely be part of your routine and would affect your monthly budget. A haircut in The Woodlands cost about $17.17, 6.7% higher than the national average of $16.09. The average price for a treatment at a beauty salon is $40.50, 8.5% more expensive than the national average of $37.33. A movie ticket sells for about $10.72, slightly higher than the national average of $10.28, and a game of bowling is almost double the national average at $8.32(national average is $4.93). 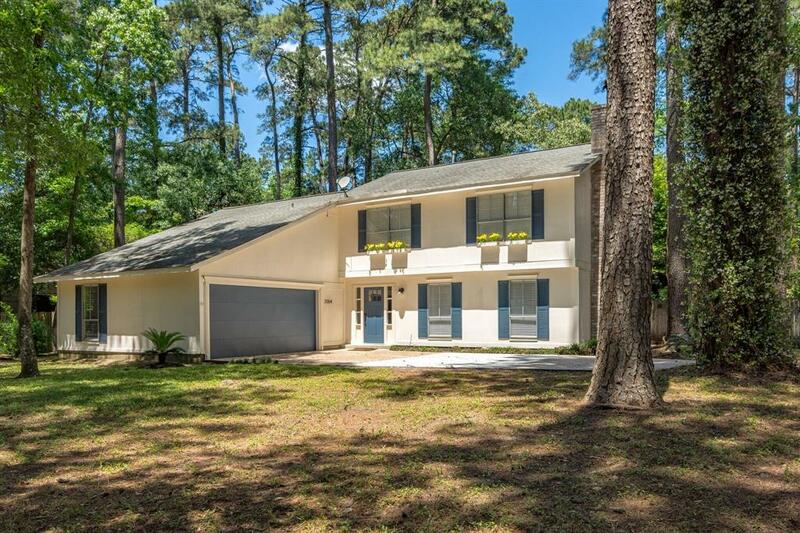 For homebuyers, knowledge of the state of the real estate market in The Woodlands would help you assess whether your home options are priced just right or too high, so you’d know when to negotiate for a better deal and to what extent. In this city, the median home price is $329,800, which is higher than the national level of $184,700. 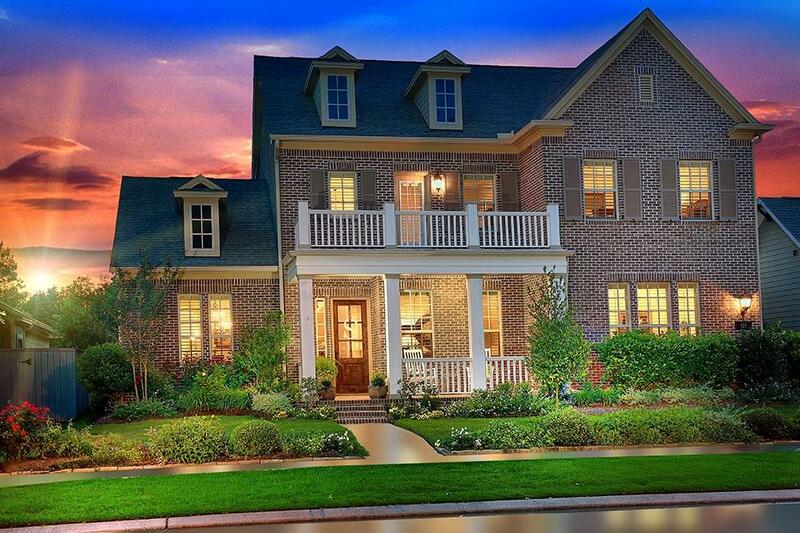 The average mortgage payment in this location, though, is lower than the national average of $1,202.44, at $969.36. For those who prefer to rent an apartment, the average rent in The Woodlands is $1,423.00, which is higher than the national average by 49.9% at $949. Basic utility costs (including electricity, heating, cooling, water, and garbage) for an 85 square meter apartment costs about $136.37. Internet charges average $62.50. Love to eat out instead of cooking at home? A meal at a casual dining venue would cost about $12. If you’re going out for a dinner date at a mid-range restaurant and having a three-course meal, the average check is $45. For those burger cravings, a combo meal at a fast food restaurant would cost around $7. When it comes to kitchen staples, a regular 1-liter bottle of milk costs $0.82 on average; a loaf of white bread, $2.20; a kilo of white rice, $3.30; a kilo of skinless chicken breast fillet, $8.35; a kilo of beef round, $9.70; a dozen eggs, $1.98; and a kilo of apples, $3.65. The price per gallon of gasoline in The Woodlands is around $2.07, 7.8% cheaper than the national average which is $2.24. The average cost of tire balancing is $47.65, 2.9% higher than the national average of $46.29. Generally, the cost of medical appointments in The Woodlands is higher than the national average, but only by a few dollars. A checkup fee of a general physician is $108.33, a few cents lower than the national average of $108.36. Going to an optometrist would cost $106.13, 3.9% higher than the national average of $102.16. An appointment with a dentist would cost about $102.05, 10.3% higher than the national level of $92.53. When determining the overall cost of living in The Woodlands, Texas, you also need to consider the sales tax and income tax rates in this state. The good news is, Texas is one of the lowest taxed states. Sales tax is 6.25% and the maximum surtax is 8.25%, and there is no income tax imposed by the state. The average effective property tax rate is 1.86% of a home’s value.